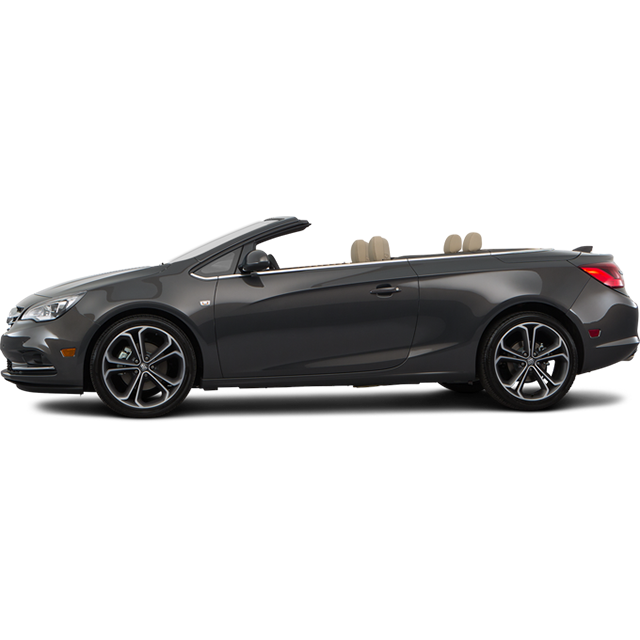 The open road just got more inviting with the Cascada luxury convertible. Attention to detail and purposeful technologies elevate your open-air experience and let you enjoy the pure fun of driving. Thoughtful features like luxurious perforated leather-appointed 8-way power-adjustable front seats, electronic front safety belt presenters and dual-zone automatic climate controls add comfort, convenience and even more joy to your joy rides.